The physical world is colliding with technology. Our Mission is to accelerate innovation in the Built World to improve how we live, work, sleep, consume, move, create, connect, and play. We envision a future where technology is seamlessly integrated into the physical spaces around us, creating a shared environment that is more accessible, efficient, and delightful than ever before. Our Limited Partners are the largest and most influential owners and operators of real estate in the world. These innovative, industry-leading companies are the largest buyers, partners, and users of technology solutions for the Built World. When they adopt a given technology solution, it often becomes the industry standard. Through Fifth Wall, our strategic LPs are committed to identifying, partnering with, and investing in the next generation of Built World visionaries. We partner with companies building revolutionary new businesses at the intersection of real estate and technology. Fifth Wall structures transformational partnerships between its strategic real estate partners and these emerging Built World technologies to help them fundamentally reimagine the way humans interact with their physical environment. 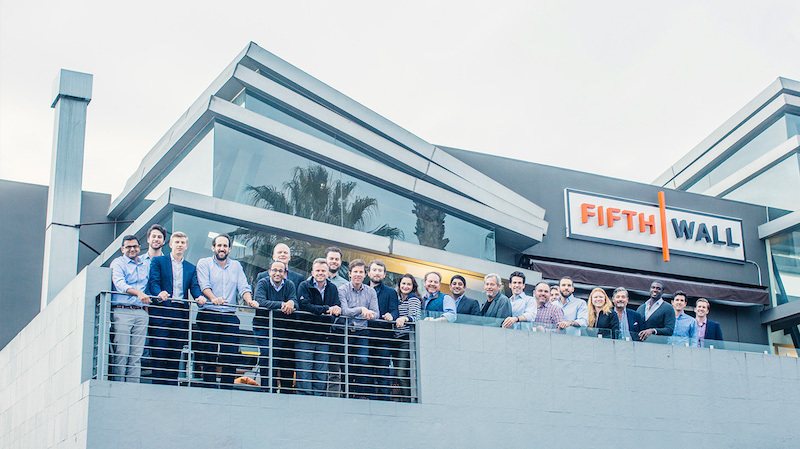 Fifth Wall helps create unique competitive advantages for our portfolio companies to dramatically accelerate their growth.